Good morning! Here are our top stories to kick-start your Monday, Dec 10. 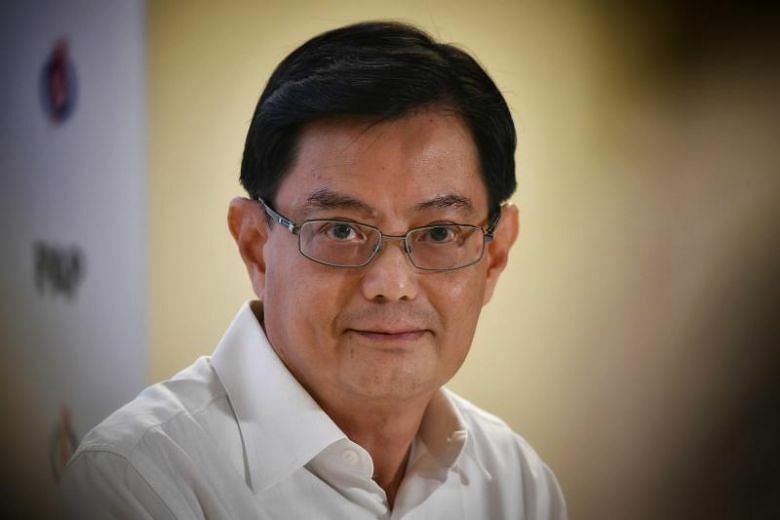 Weighing in for the first time, Finance Minister Heng Swee Keat said yesterday that the intrusions by Malaysian government vessels into Singapore territorial waters are a "serious matter of national interest". 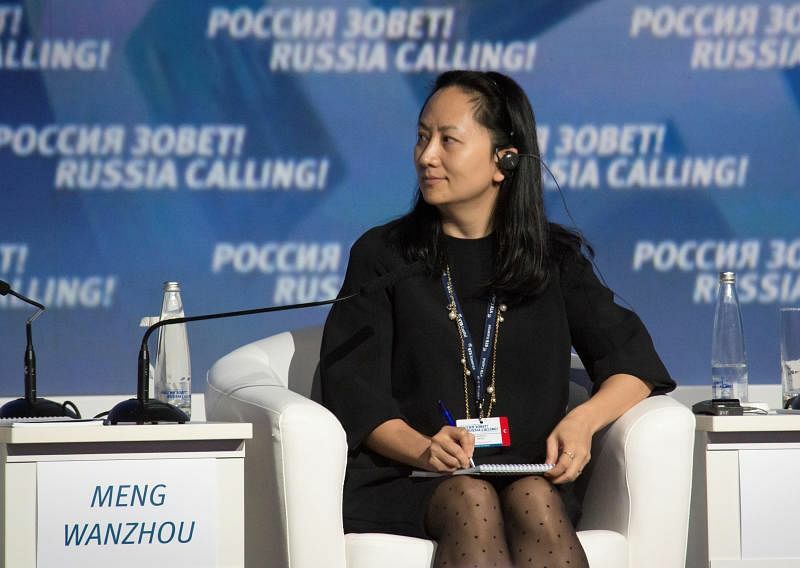 Beijing has summoned US Ambassador to China Terry Branstad and demanded that the US withdraw the arrest warrant against a Huawei's chief financial officer Meng Wanzhou who is detained in Canada. 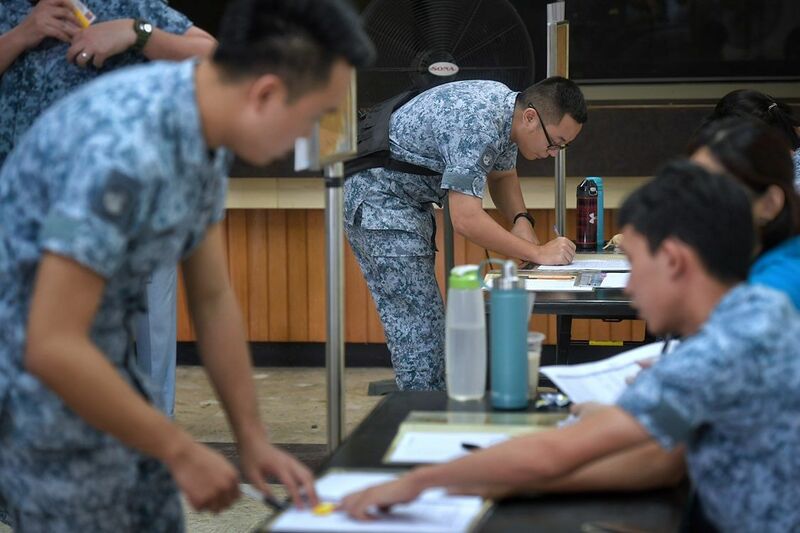 Fighter squadron servicemen, including pilots and ground crew, reported to their air bases on Sunday, as part of a regular mobilisation exercise held to validate the units' operational readiness. Madam Mai Thi Thien Thanh and her husband Kang Eng Hiang - who run a stall at Geylang Serai Market - have opened up their flat for free to at least 60 Vietnamese families. 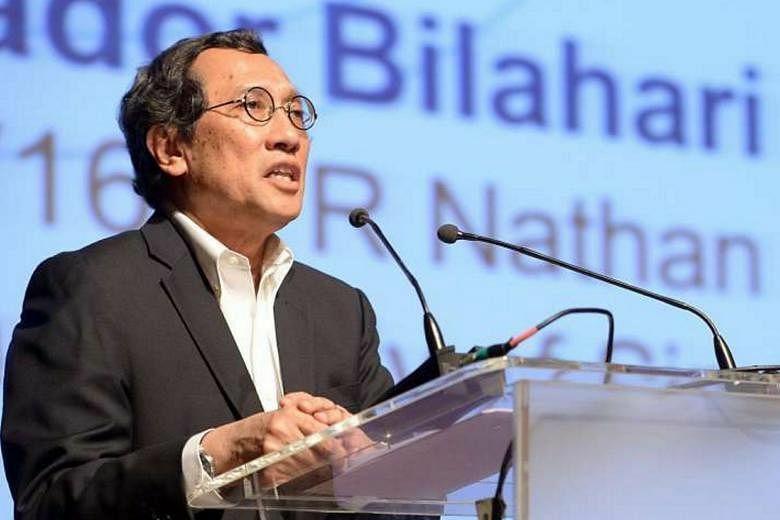 Criticisms of Singapore's stance on the maritime border dispute from Dr Rais Hussin are "very typical", reflecting how Malaysia expects a "subordination of our interests to their interests", retired diplomat Bilahari Kausikan said. 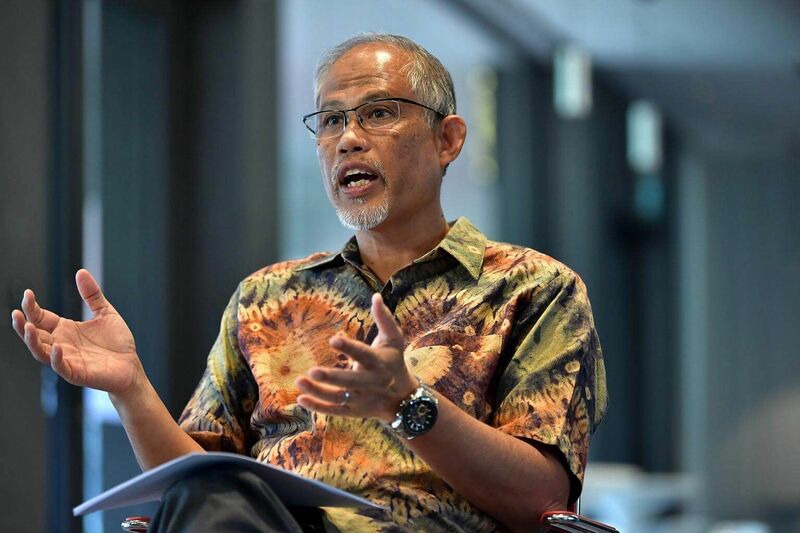 Singapore's emissions make up just 0.11 per cent of the global total, but as a small island city-state, it faces disproportionate risks from the negative impacts of climate change, such as rising sea levels. 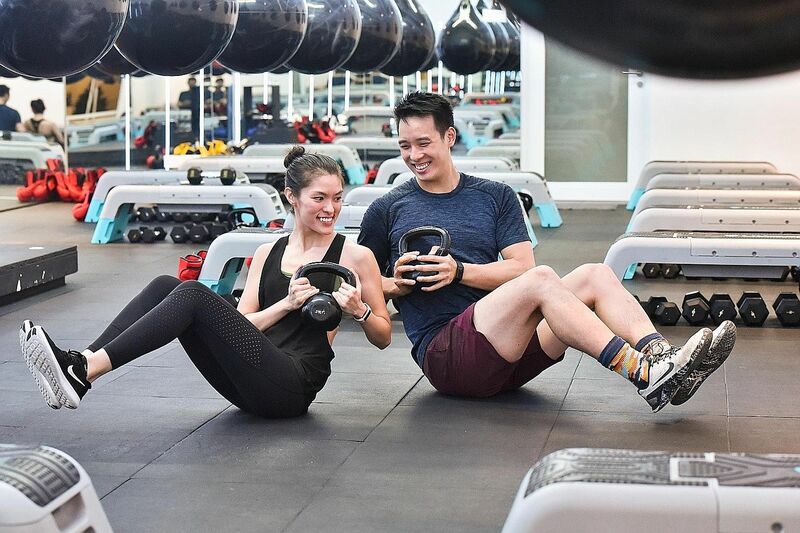 Studying engineering at Harvard looks like a great way to get your career on the fast track, but the only fast track Ms Victoria Martin-Tay is interested in now is the one in her fitness centre. 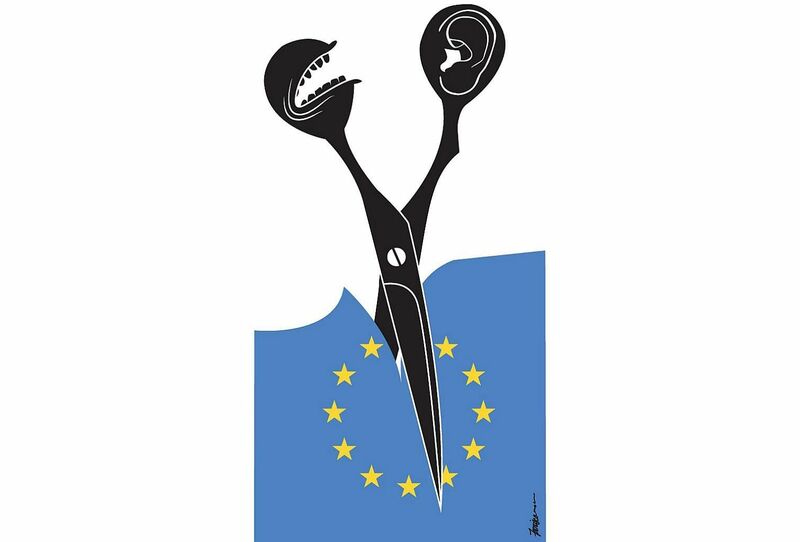 The process of Brexit highlights what happens when there is a meltdown of institutional politics, a failure of an entire generation of politicians. 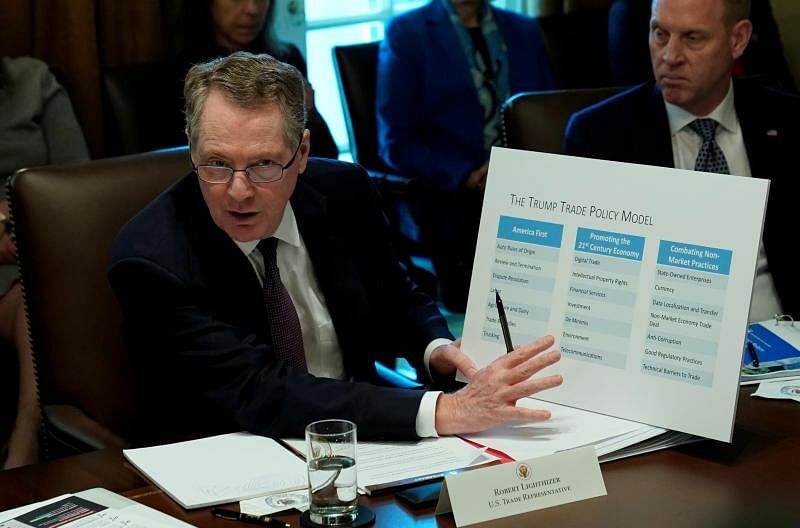 US Trade Representative Robert Lighthizer said he considers March 1 "a hard deadline" to reach a deal on trade with China, and that new tariffs will be imposed otherwise. Doctors say that losing weight is a complex process with many stumbling blocks.